Tony Kelly. Photograph by John Kelly. Ballyea and Glen Rovers’ supporters will travel to Semple Stadium in Thurles on Sunday confident that their sides will be returning home with the Munster Club Senior Hurling title, following their impressive semi-final victories. 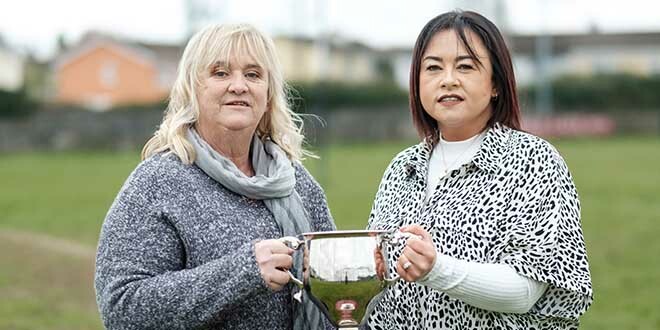 Not for the first time this year, Ballyea will go into the game as underdogs but the odds on them being crowned champions have shortened greatly, following their superb victory over hot favourites Thurles Sarsfields in the semi-final. Representing Cork for the second successive year should be a help to Glen Rovers. Retaining the Cork title in 2016, they showed that they had learned from the experience gained last year. In the provincial campaign in 2015, the Glen lost out to Ballygunner in a game played at Walsh Park in Waterford. Following that game, they were determined to get back into the provincial campaign and now that they have reached the final, they are clearly determined to bridge a 40-year gap and win back a title they last held in 1976. Their best-known players are Cork captain Stephen McDonnell, who plays at full-back, and top scorer Pat Horgan, who is likely to line out at centre-forward. In addition, they have Dean Brosnan, who has been part of the Cork panel in recent seasons, while Graham Callinan, their captain, was part of Cork’s All-Ireland winning panel in the mid-noughties. According to Seanie McGrath, a Glen man who helped Cork to All-Ireland glory, the Cork champions have a great mix of youth and experience in each line, with Calvin Healy, Gavin Moylan and Dave Doolin linking up well with the experienced members of the side. 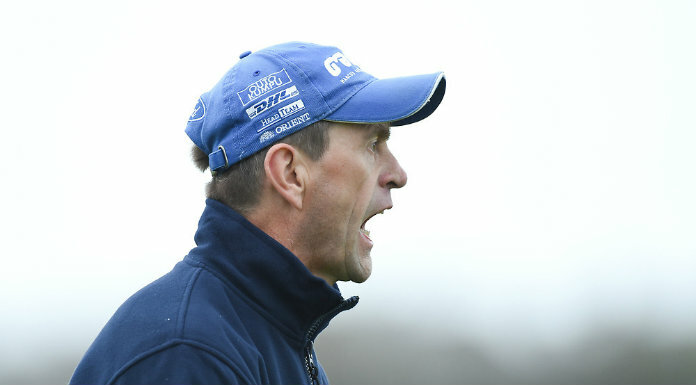 Ballyea can approach Sunday’s game confident that they can take another major scalp, such is the belief in the camp following the Clare final win and their subsequent victory over Thurles. Doubts remain about the fitness of Brian Carrig and Martin O’Leary and it remains to be seen if either or both will be ready for action. 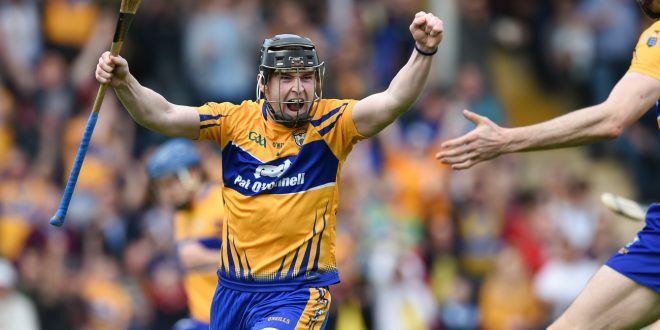 Should Carrig fail to recover in time, the expectation is that Cathal Doohan will be handed a defensive role, with Damian Burke expected to come into the attack. Tony Kelly, Jack Browne, Paul Flanagan, Gearóid O’Connell, Gary Brennan and Niall Deasy continue to be key players for the Clare champions and if they can continue to dictate as they have been in recent games, then Ballyea have every chance of being crowned Munster champions. Both sides are entitled to entertain hopes of winning this prestigious title and the outcome is likely to be in doubt right to the final whistle. Both will need to be very disciplined, as the concession of frees could prove costly with Pat Horgan (Glen Rovers), Tony Kelly and Niall Deasy on free-taking duty. It is expected that there will be no more than a point or two between the sides at the final whistle. 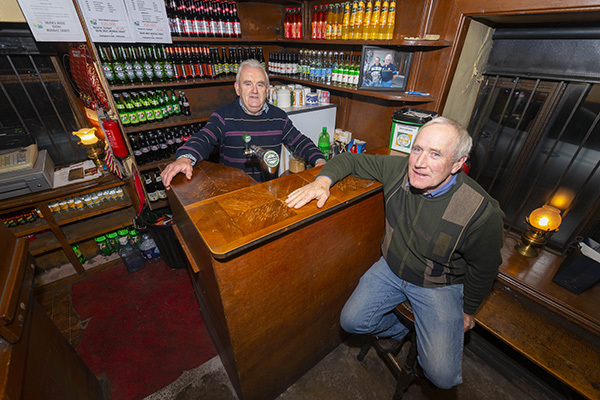 Glen Rovers followers may feel that the fact that they competed in the Munster campaign last year will swing it in their direction but there is every reason for Ballyea followers to travel to the famed Tipperary venue in a confident mood. The throw in is at 2pm.